The deadline to submit your application for the December SCCC Written Retake Exam is Monday, October 17. Individuals eligible to take this exam include coaches who have taken the SCCC Exam at a previous test date but did not pass the Written Portion and would like to retake it, or coaches who have had their SCCC Certification lapse and now need to recertify. If you are unsure if you are eligible to take this exam, please call the CSCCa National Office at 801-375-9400. Now you can also make your hotel and airport shuttle reservations. More information can be found here. We are excited for the 2017 National Conference and hope to see you there! The third CEU Cycle started August 1, 2016. We want to remind you that we recommend coaches obtain 15 CEUs each year to prevent falling behind. The third CEU Cycle will end July 31, 2019. While this seems like a good distance away, we strongly recommend you submit CEUs as you obtain them as documentation is easier to obtain as you go along. 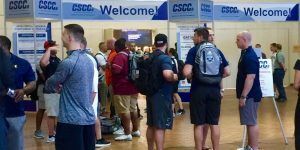 For clinics or other strength and conditioning events, the CSCCa requires a detailed event itinerary as well as proof of attendance in the form of a name badge or attendance certificate. All CEU submissions can be emailed to info@cscca.org. All certified individuals who lapsed or renewed SCCC Certification have been notified of their lapse or renewal. If you have not received an email notifying you of renewal or lapse, please contact the CSCCa National Office at 801-375-9400 or by email at info@cscca.org. Updated Certificates are still being mailed out and should arrive in the coming weeks. If your SCCC Certification lapsed at the end of the Second CEU Cycle, please feel free to contact the National Office to discuss requirements needed for SCCC reinstatement. Calling All Potential 2017 MSCC Inductees! The second level of certification offered by the CSCCa is the Master Strength & Conditioning Coach (MSCC), which is undoubtedly the highest honor that can be achieved as a strength & conditioning coach. It represents professionalism, knowledge, experience, expertise, as well as longevity in the field. 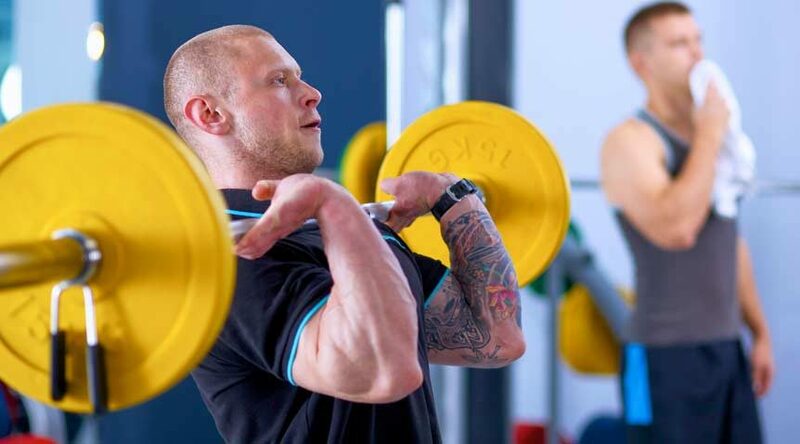 Once an SCCC certified individual has been a full-time, collegiate and/or professional strength & conditioning coach for a minimum of 12 years, he/she is eligible to become a Master Strength & Conditioning Coach (MSCC). Applications and more information can be found here. 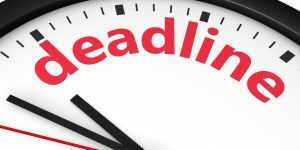 2017 MSCC Application deadline: December 1, 2016.